This dress delivers the MAXI-mum slay girl! 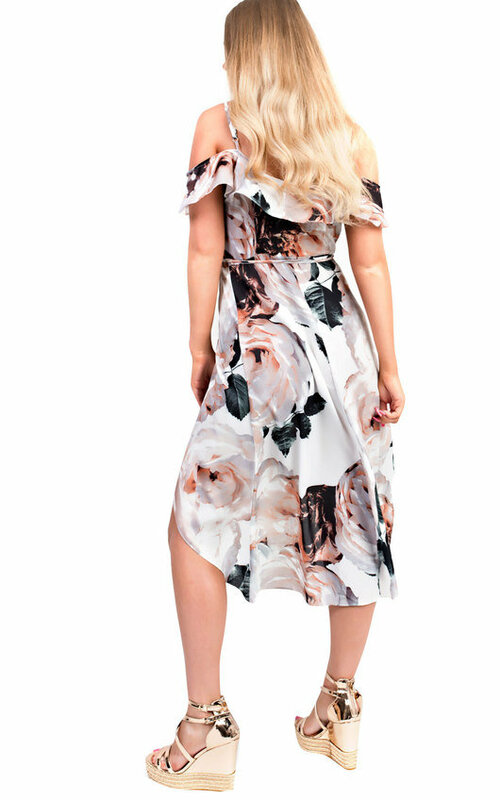 The 'LORNA' dress features an all over print, wrap around design that ties and midi length. 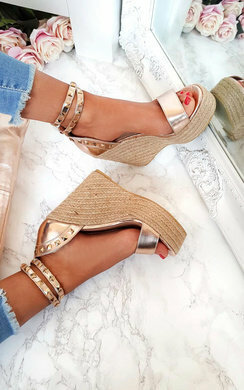 Pair with our CORA heels for that perfect beach evening get up!